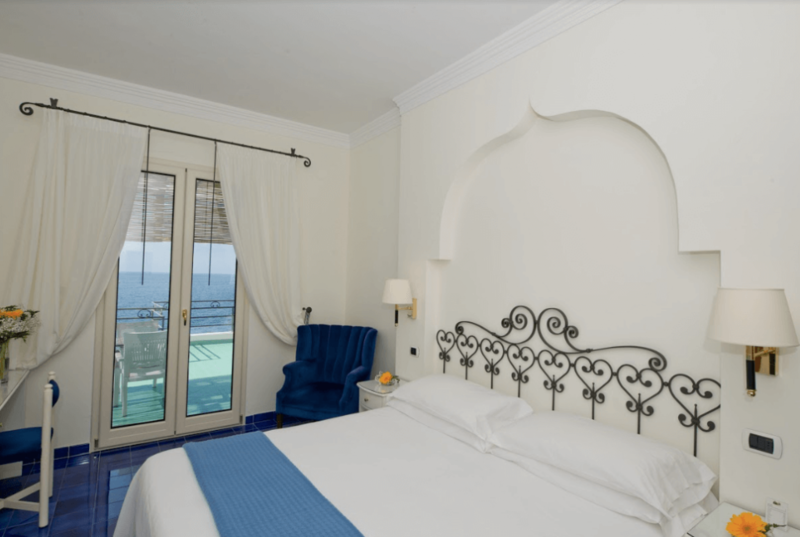 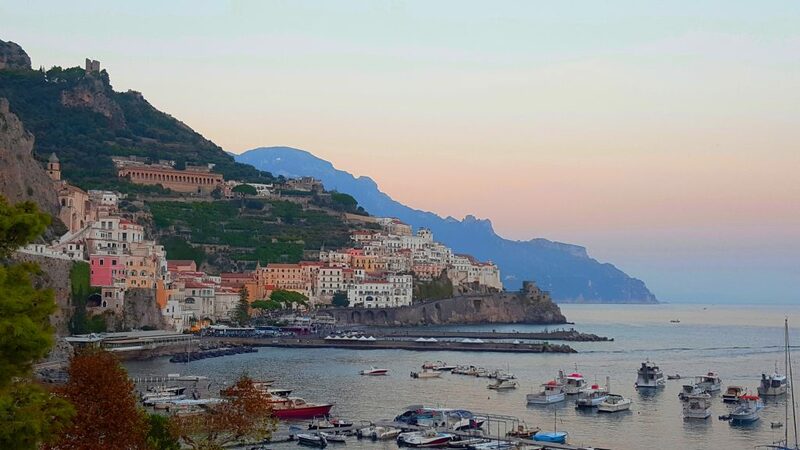 My Amalfi Coast is the blog that tells you about “my” Amalfi Coast and all that surrounds it, including the goodies of our Hotel Aurora and all the special offers that we periodically launch. 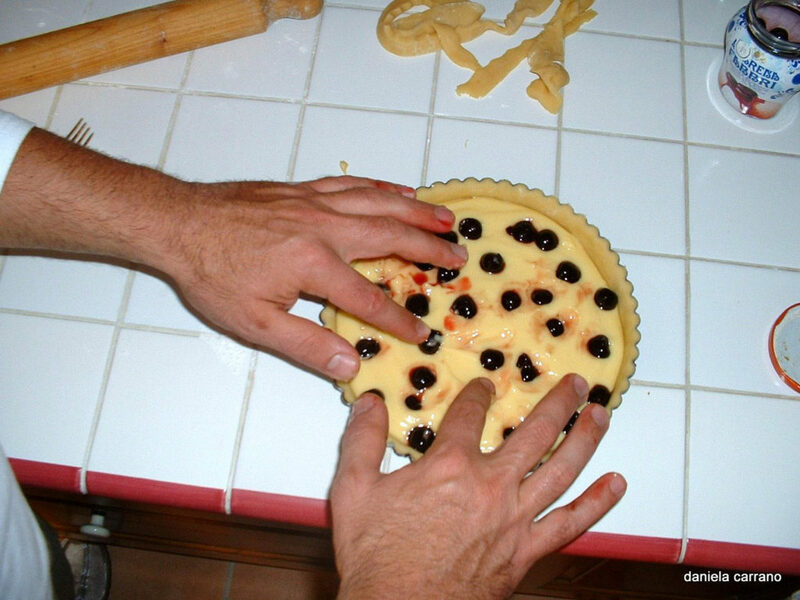 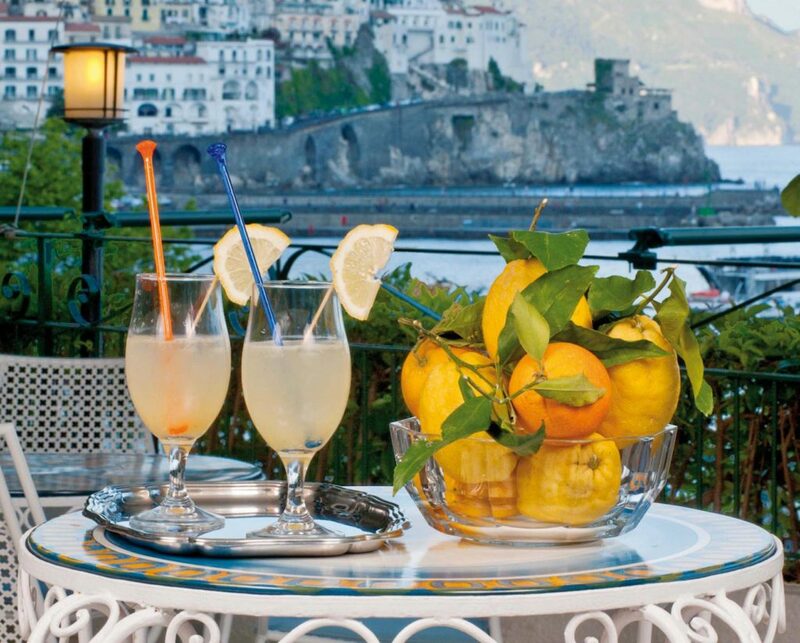 Curiosities, experiences to try, tastes and flavors … I’ll tell you everything you need to know and see on the Amalfi Coast, to experience it like a local! 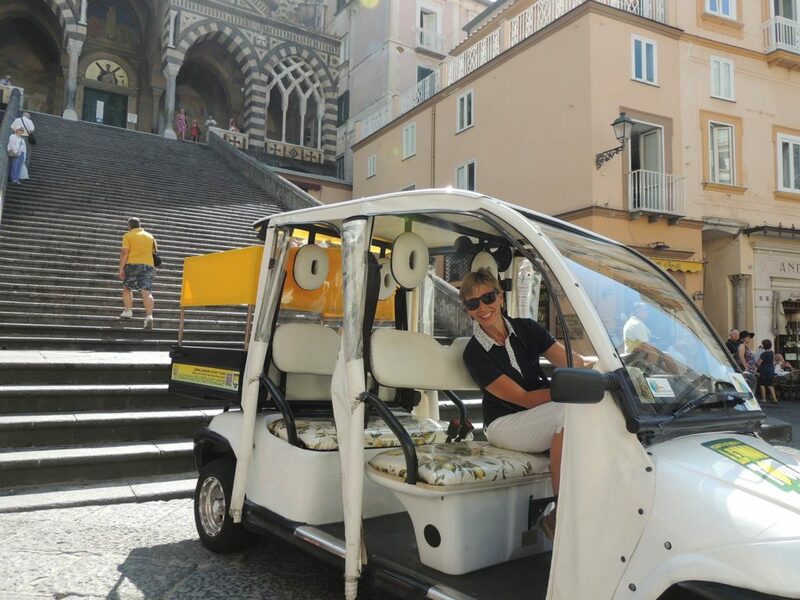 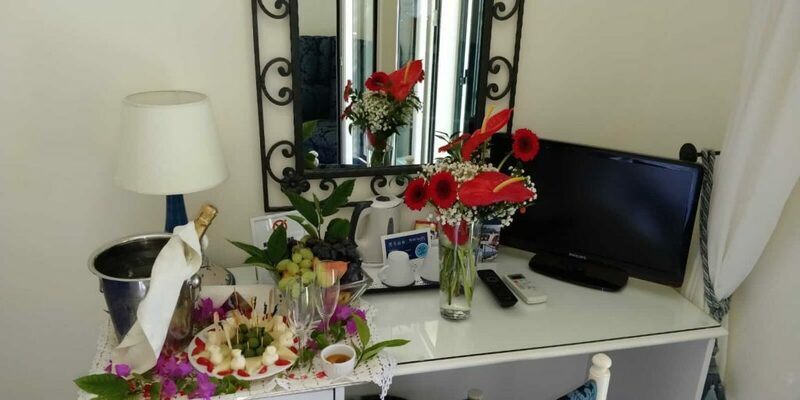 My staff and I have always tried firsthand the experiences and tours that we then recommend to our guests, and this blog is a way to tell them from our eyes, with the authenticity and passion that characterizes the Amalfi Coast and its people. 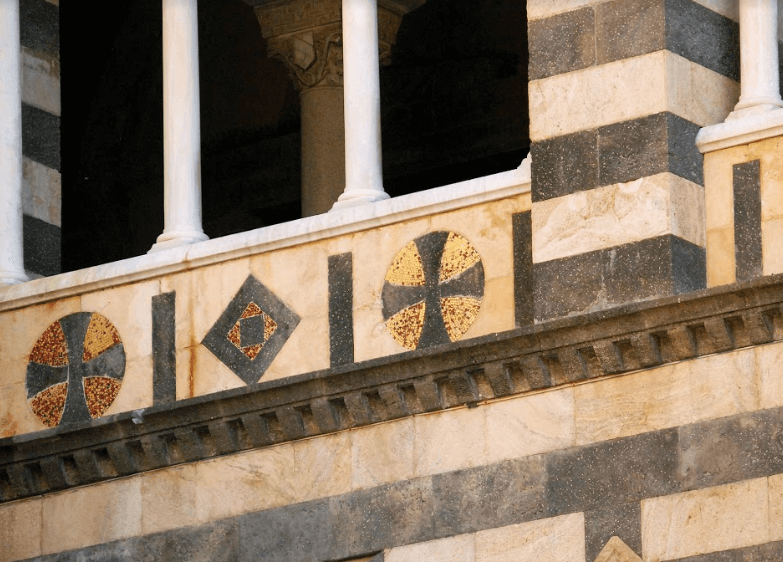 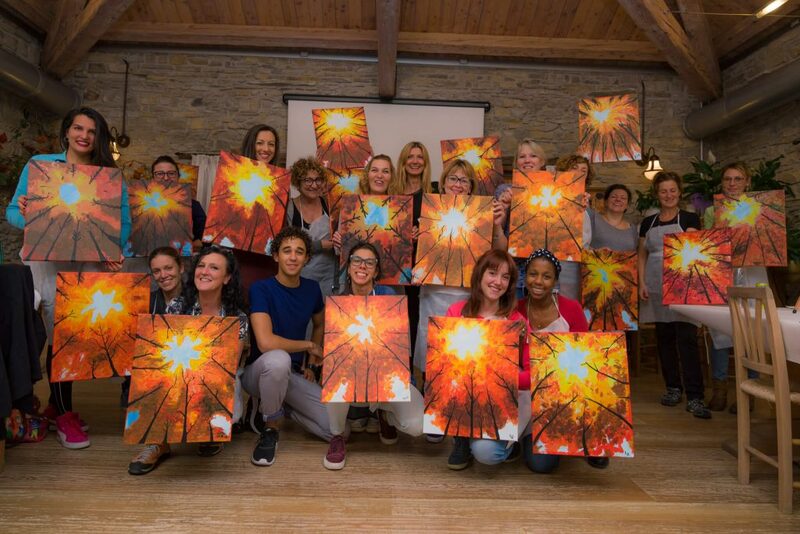 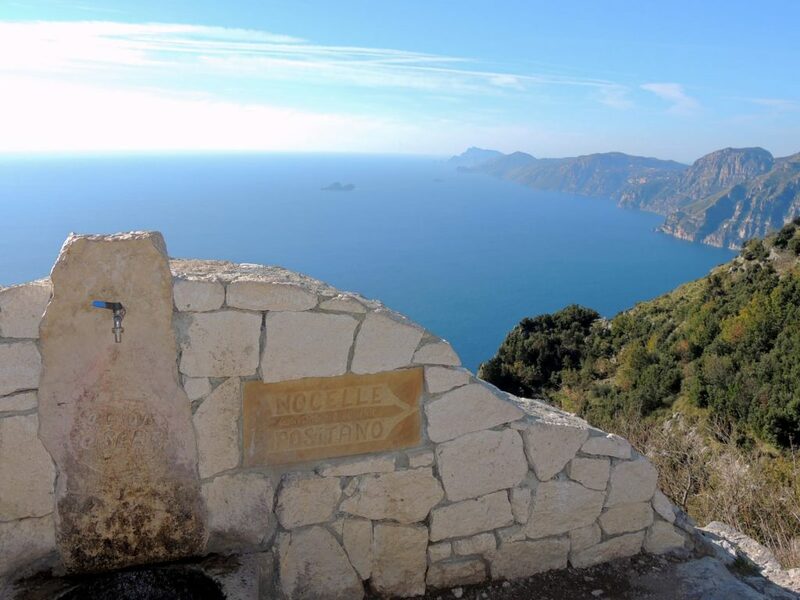 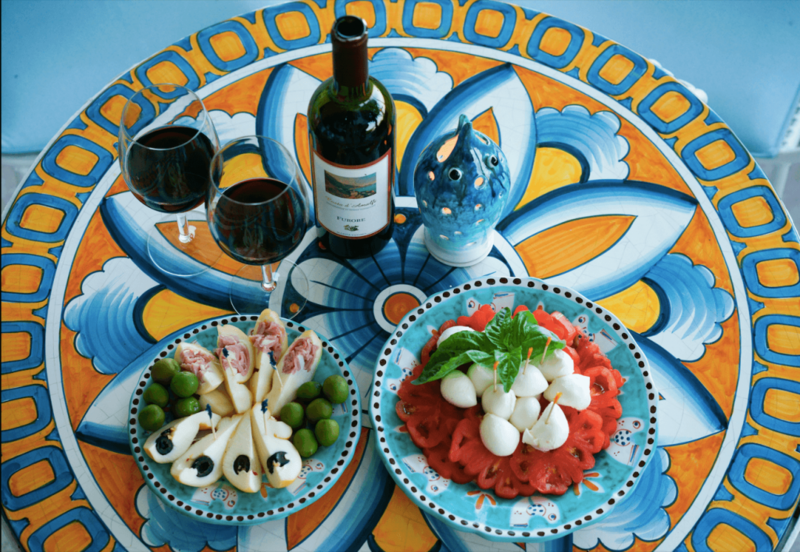 SPRINGTIME AMALFI COAST TRAVEL DEAL: Art and Relaxation with Paint & Drink!